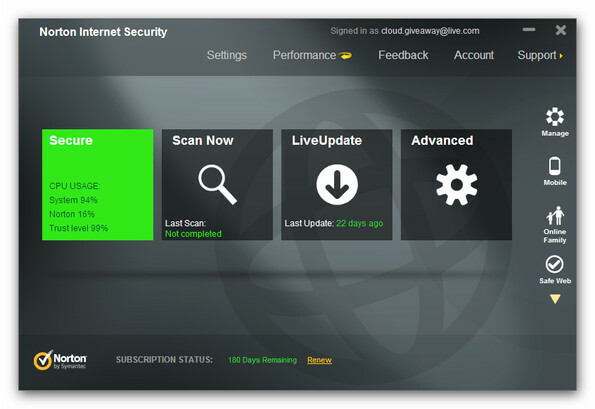 Norton Internet Security All Hype Or Worth The Praise? Norton Antiviral software continues to lead the pack in antiviral software. As one the very first creators of antiviral software, it has maintained its status as a well-worth-the-money protector of files and data. Is it really worth the hype, or is it just existing on its reputation as a leader? Norton consistently ranks highly among malware removal tests. They have added great features to their 2013 updates that has tools able to wipe out tough malware. Across the board, this software scores excellent on independent labs. The new version has been shown to effectively utilize its protection capabilities, and block download threats of all kinds. The most useful feature in its new version is its ability to stay on top of impending changes in viruses to impede impending threats. There are frequent updates available for downloads online. It didn’t score all that highly on malware blocking tests. Overall, it scored only about average to the lab testing. Overall, is it the best choice? 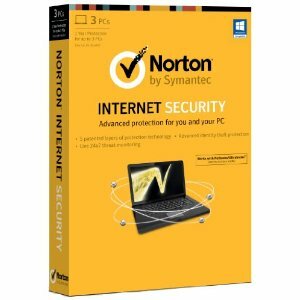 The 2013 edition of Norton AntiVirus has maintained its status as a leader among other antivirus software. It beat out the competition on malware removal testing, in all independent lab testing. The new creative design of multi-level protection has the ability to block threats at varying levels, making it a strong leader to its competitors. There have been complaints that, although good at blocking your system from viruses, once they have already reached your operating system, it is not so efficient at removing them. The special features of being able to scan instant messages and email to check for any impending threats adds a very useful piece to an already consistently efficient software. Although no antiviral software program will be able to stop your computer from every threat, all the time, this one is about as close as you will get.